her childhood in Karachi as well as in London. She arrived in the entertainment industry as a child artist and her most popular song was ” Ap Jesa Koe”. singer. 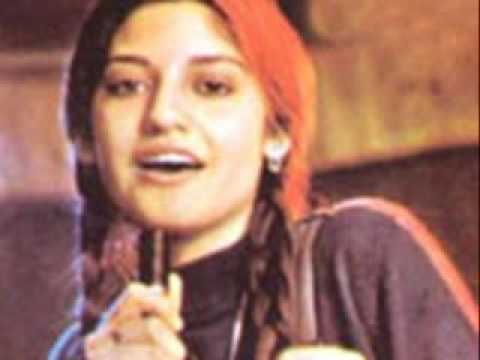 She was also glamorized by the media for her elegance, style beauty and voice, Radio Pakistan reported. Double Platinum Award and Golden Discs Awards. 35 on August 13, 2000.